Ep. 53 - Um… Uh… So, Yeah! Angie updates you. No jackie to be found! Ep. 50 - It’s Buried! Ep. 26 - I Know My Farts! Ep. 22 - The Struggle is Real! We are forced to take a month off from inseminating! We talk about how it feels, read messages from listeners, discuss Angie's insane anxiety and what it's like to fly with her. Like us on Facebook - The Baby Mamas Podcast - email: thebabymamaspodcast@gmail.com - Review us in iTunes! Ep. 16 - IUI … IVF?! This process has taken a toll on Angie's "area". You probably don't want to listen to this episode. Our friend Kaitlin joins us in being grossed out about things that are waaay too TMI! You've been warned. We get blood test results we've never seen before, and call the clinic - again. We revisit the couple suing their sperm bank, discuss unhelpful things to say to couples who are trying to conceive, full eye contact pooping and tell some spooky stories! Happy Halloween!! 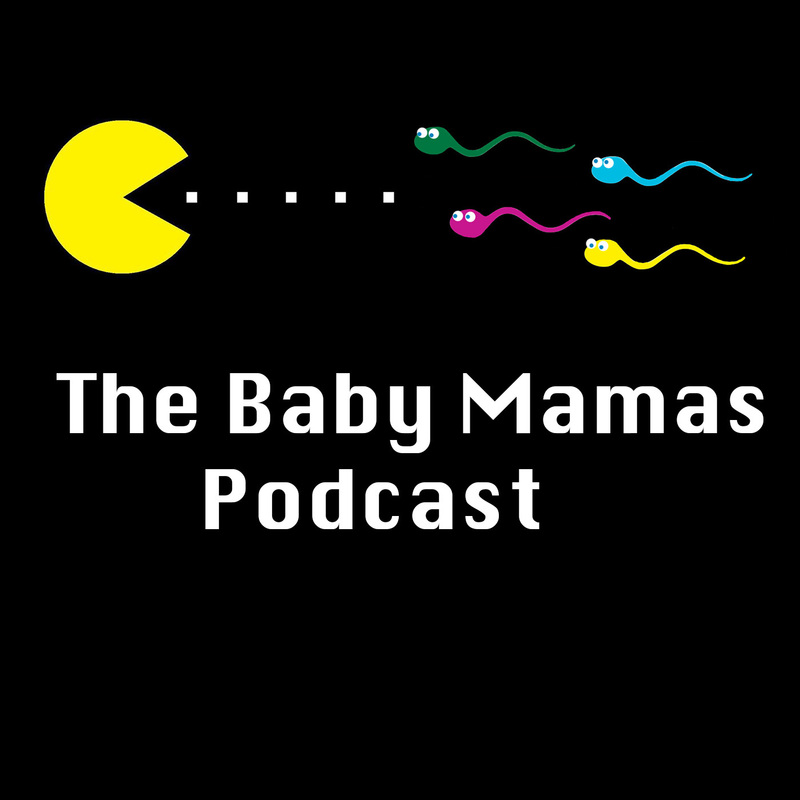 Like us on Facebook: The Baby Mamas Podcast email: thebabymamapodcast@gmail.com twitter: @babymamascast & Review us in iTunes!